“Join us and run the Are You A Rogue. 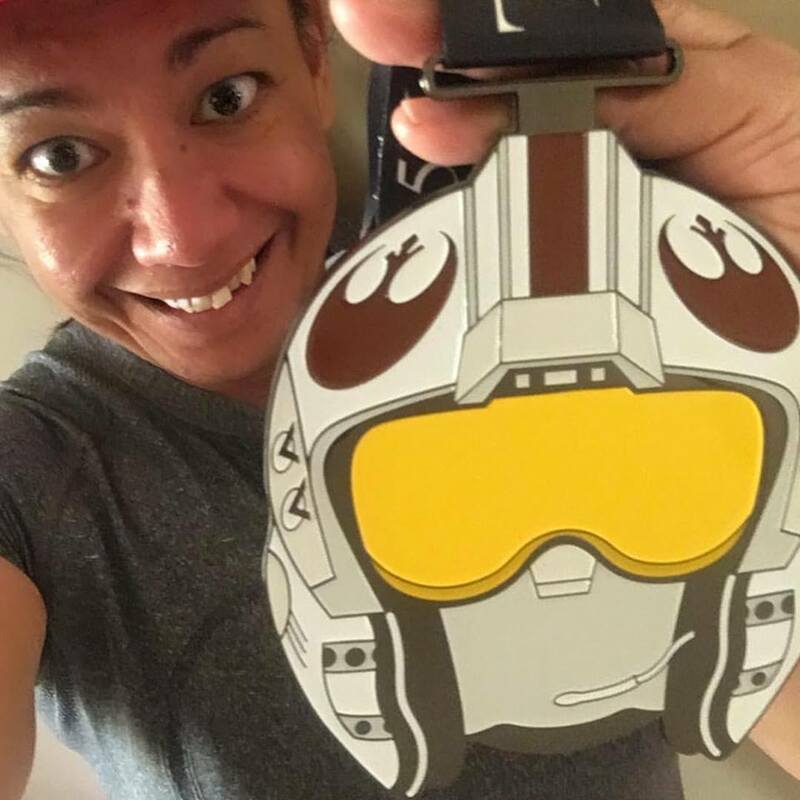 We designed this medal specifically with our Star Wars fans in mind. That being said there are a large number of groups who organise virtual races all around the globe and for this run (after much investigation as unfortunately not all virtual race organisations are created equally) I branched out and selected an event hosted by Full Medal Runs. 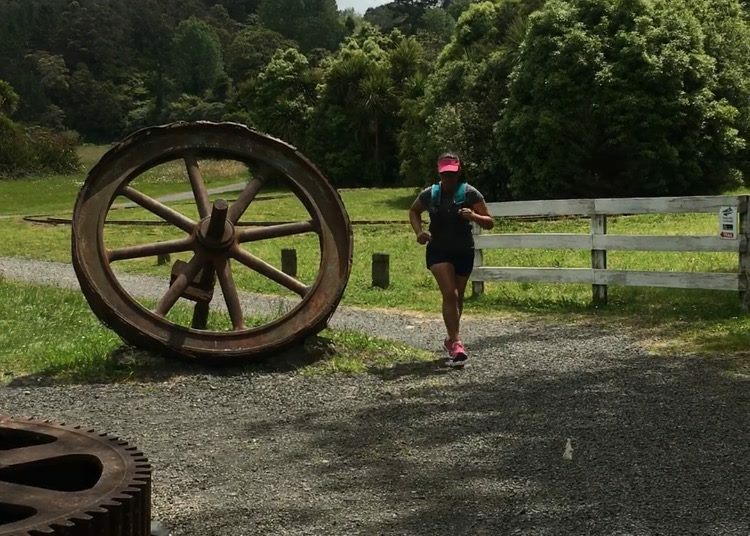 The suggested race date was planned to coincide with the opening weekend of the new Star Wars movie, however I decided to run my chosen distance of 10km while James and I were in Paera for the weekend as I knew we would run at least that distance (but probably more) during our trek along the Hauraki Rail Trail. It’s actually quite hard to organise a 10km course on any of on our usual routes as they are all tend to be 7-8km loops, so I have to add in a dog leg just to increase the distance – and I’m not a fan of dog legs which is why I invariably end up running these “longer distance” events as out and back courses along Exhibition Drive or Cutty Grass/Ridge Road, then it’s a simple case of turning around half way. In fact October/November is a really good time to look for virtual races as you can often find events being sold off at a heavily discounted rate (as they have left over bling and need to clear them out before the New Year) and if you select medals that are not dated you can store them away and run at any time that suits you – which is what I ended up doing. I ordered a couple of medals from Full Medal Runs on the 27th October, they were shipped from the US on the 5th November and got to me on the 10th. 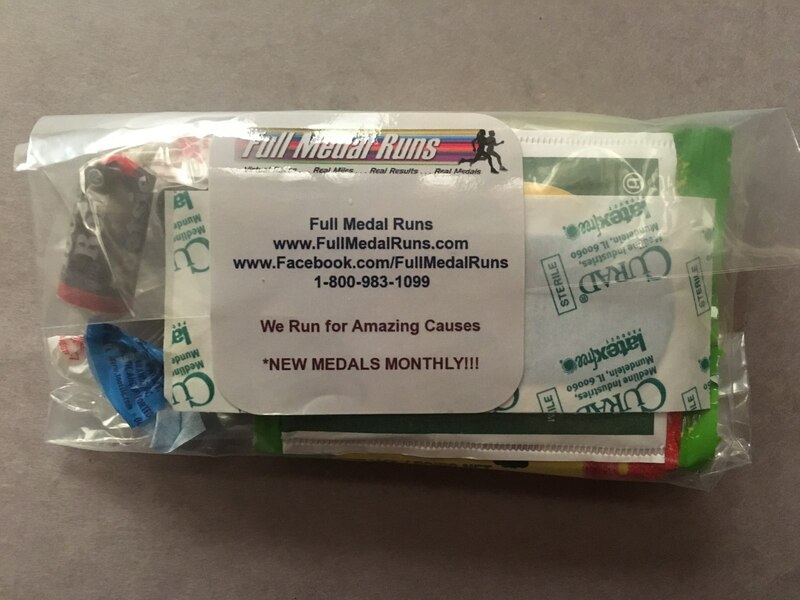 Not only is that pretty quick along with my medals I also received a runners care package, which I thought was a really nice touch. When I ordered the medals my plan was earn one during the month of November (obviously I went with this one) and I’d earn the other in January as I plan to earn my last Hogwarts Running Club medal (a half marathon) before the year ends and that only leaves this month! After that I’m NEVER signing up for another half, even if the medal is nearly as big as my head. Next story What’s on your list?